Projects that are supported by the Institute for Integration of Medicine & Science/ Clinical and Translational Science Award (IIMS/CTSA) — through funding, consulting, clinical research use or other services — are required to acknowledge the IIMS/CTSA grant. Join us on May 1st, 2019! Click HERE for more information or to submit an abstract. The next seminar will be on April 12th at 4:00PM. 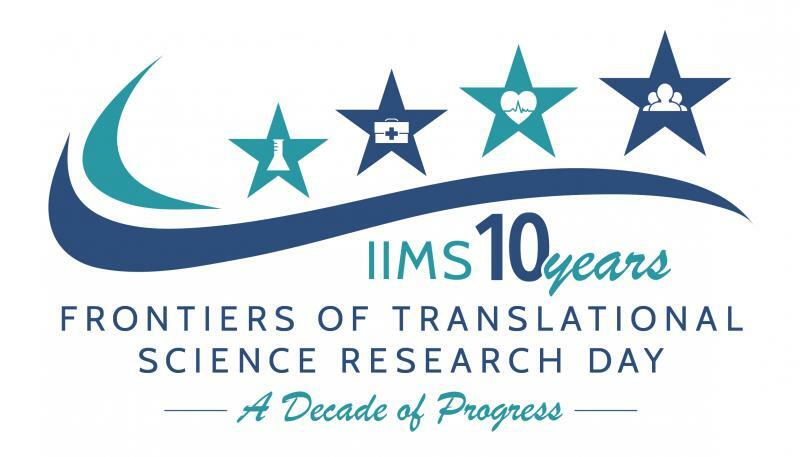 The Institute for Integration of Medicine and Science’s (IIMS) mission is to integrate clinical and translational research and career development across all University of Texas Health Science Center at San Antonio schools and among our diverse public and private partners in South Texas. Clinical research studies are conducted with the participation and collaboration of human volunteers. Translational research studies move basic science discovery to patient-based applications and then out into clinical practice with the ultimate goal of human health improvement. Simply put, the IIMS will reduce barriers to research and stimulate the transformation of knowledge into improved health care.